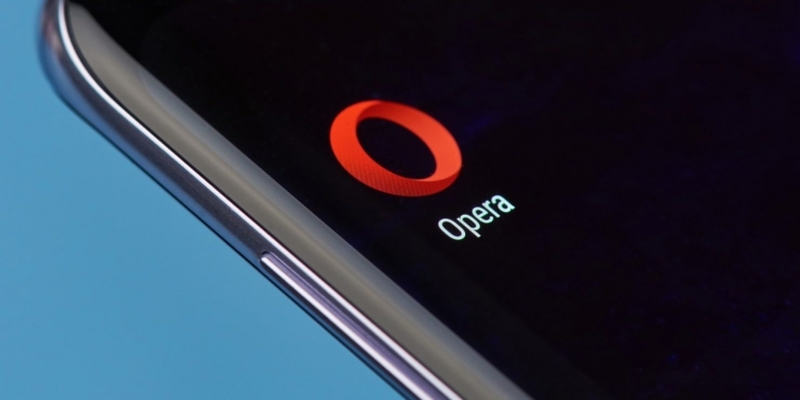 The Opera team said it believes the crypto collectibles trend is “just getting started,” and that, as the tech develops and becomes more user-friendly, online service such as games will increasingly move toward adoption. Further, the wallet will soon provide transaction notifications, with the firm saying it will monitor user’s transactions and inform them of their status and when completed. The same applies for those users receiving payments, tokens (the wallet supports the ERC-20 standard too) or a collectible.